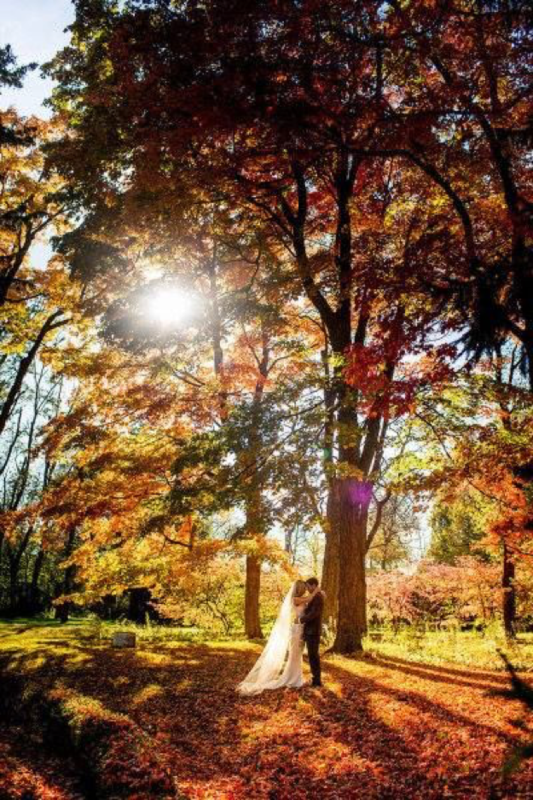 Planning your wedding and taking pictures of your special day in winter has a unique charm to it. Pictures taken during the magic of winter are full of romance and warmth. 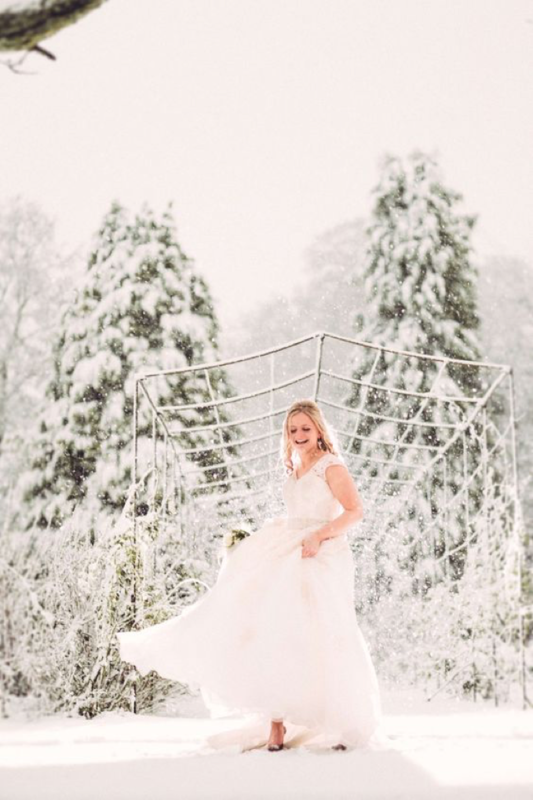 In this article, I am going to give you 10 winter wedding photography tip to employ during your wedding for stunning shots. 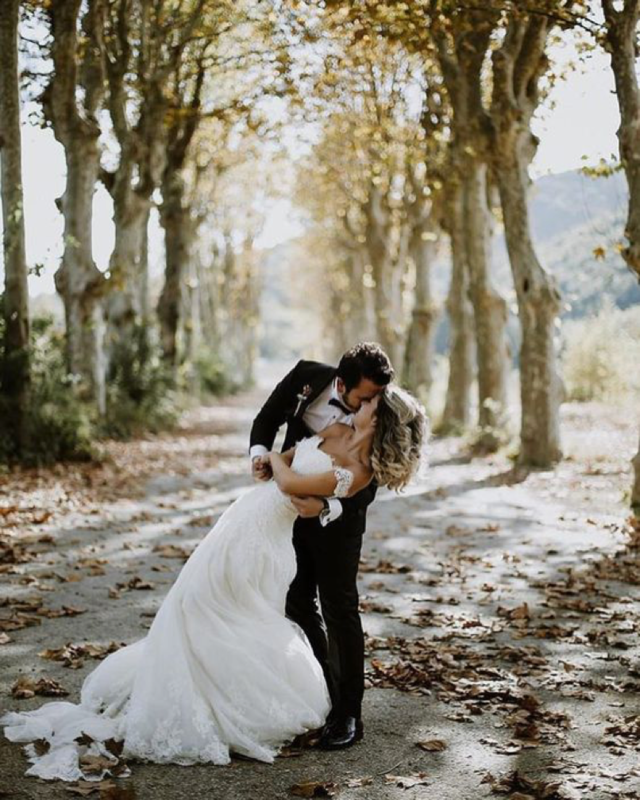 If you’re planning to take the picture yourself, assuming you are not the bride or groom, you will find this article more than helpful. If you want a professional photographer to capture your event providing you affordable portrait service, here is what you need to know. After going through this article you would be able to give the photographer a few new ideas. Had six feet of snow on your wedding day then this might turn out to be the best thing for you. Use your natural surroundings and have a picture taken with you in the snow and those green tree covered in a little snow in the background. You will look beautiful with your better half when the snow is sprinkling down on you and you’re both holding hands while looking at each other. So, don’t forget to make use of the falling now. Make your shots even more special by adding animals who naturally look beautiful just standing there in the snow. Use horses or cute puppies. Take a picture with the cute puppy while it plays in the snow. Finally after those hour-long photo sessions if you decided to literally run away then do it in style. 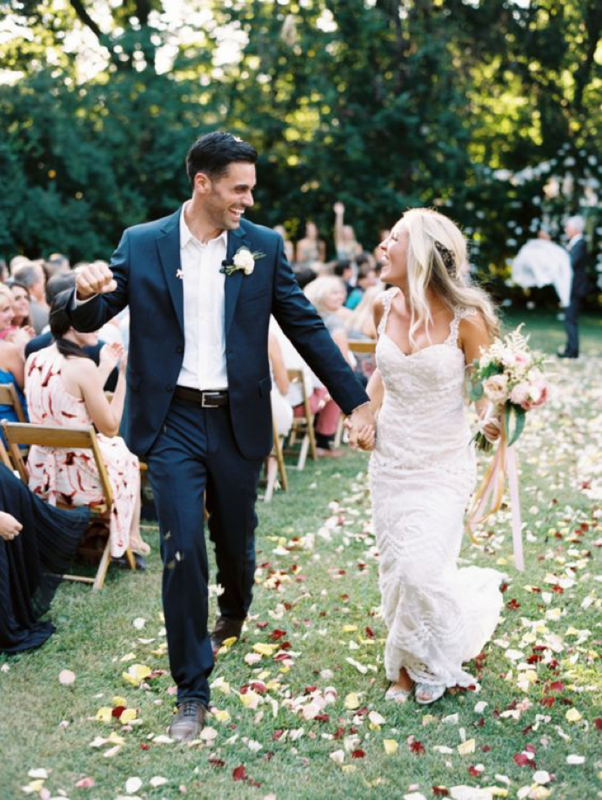 A picture taken while you run in excitement might just turn out be the best one taken on your wedding day. When you run make sure your partner follows you closely. Getting to the top of a mountain, one way or the other might be a difficult task but it is worth the reward. 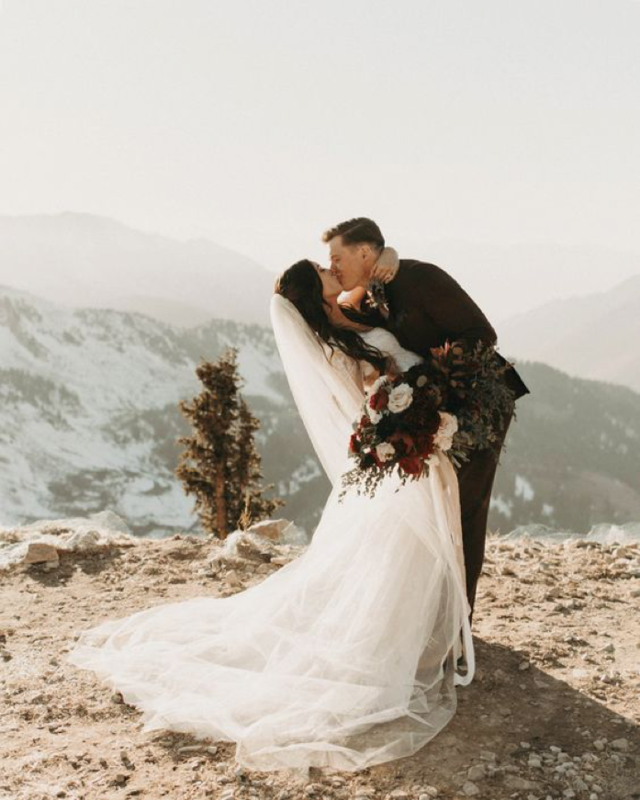 Taking a picture with your loved one kissing on the top of mountain with a view of frozen valley in the background turns out to be a breathtaking shot. 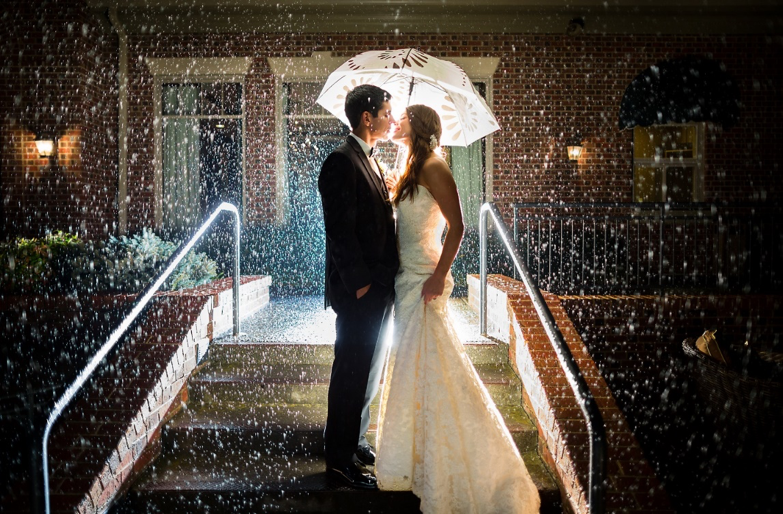 Holding a white umbrella for your partner while standing in the snow pulling each other closer to share warmth. This beautiful display of affection is imprinted into the pictures in its full intensity of emotions. Don’t forget to prepare a white umbrella in advance. 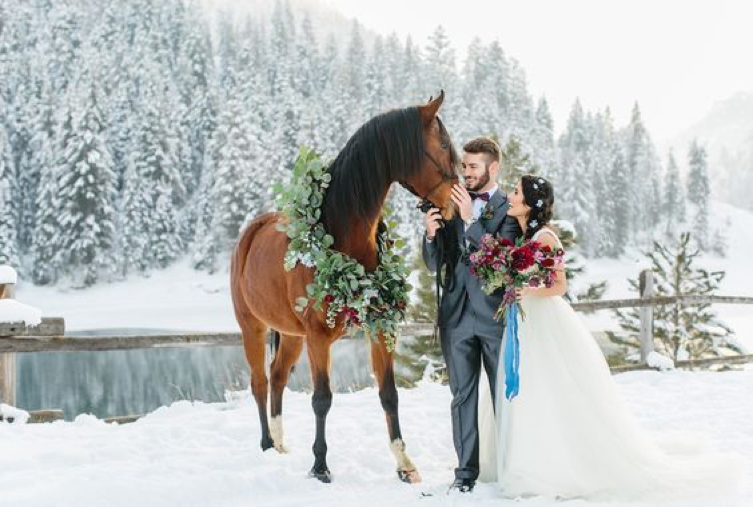 Standing at the bank of a frozen lake holding a bouquet looking at your partner while leaves fall from a tree nearby, this breathtaking scene turns out breathtaking pictures. Try different variations, stand there alone while looking at your partner with affection or stand with your partner and look at the lake. The staple of the winter season is the evergreen pine trees covered in snow. 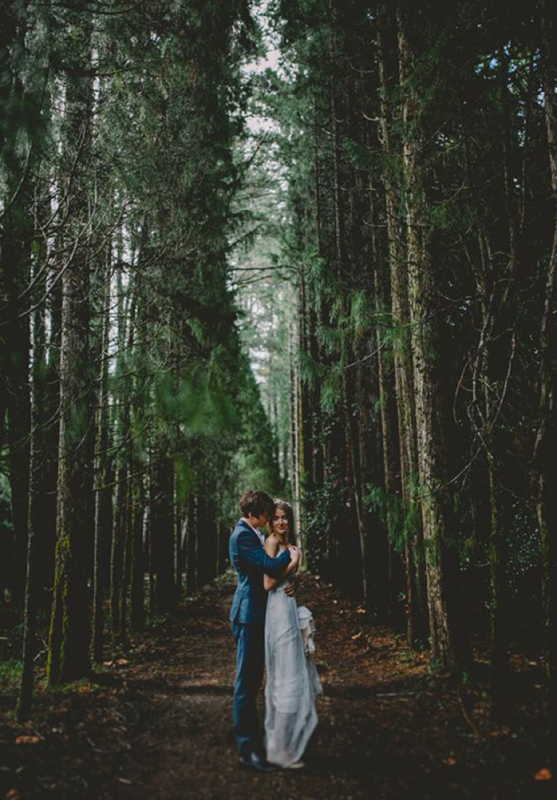 A picture of the couple standing in snow facing each other holding hand with evergreen pine trees in the background will symbolize the couple’s, everlasting love. 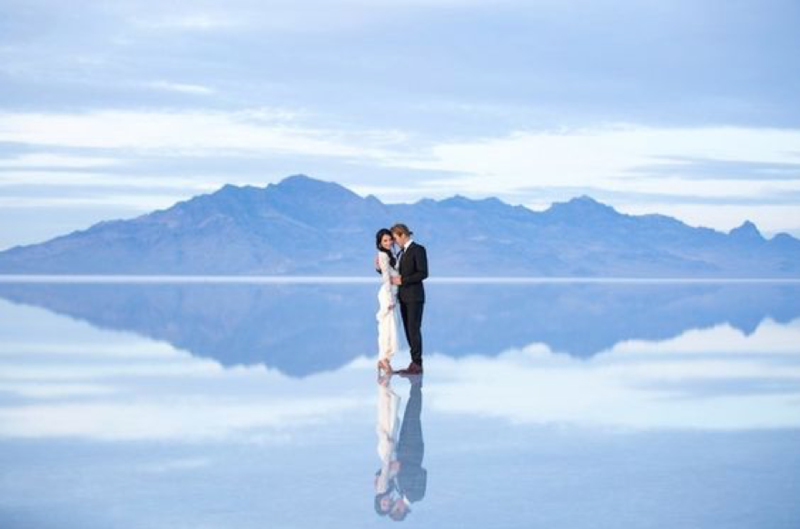 A picture of a dip and a kiss while the couple celebrates the words “I do” has never let anyone down. The same picture in a snow-covered street while snowfall is still going will intensify the effect even more. This picture will make you smile every time you will look at it. Everything white is the perfect combination when taking pictures in the snow. 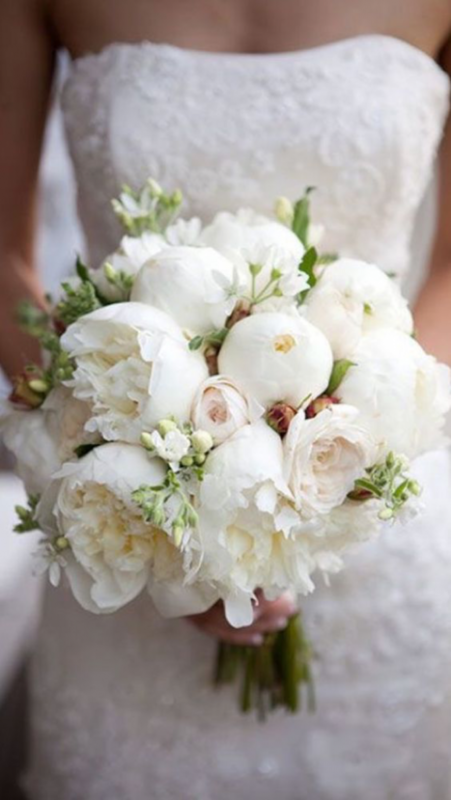 Holding a bouquet of white roses with cascading vines is the perfect complement to snow-covered trees and surrounding. Have a little bit of darker shades in the picture for a better contrast like a tree trunk or something of the same effect. Now that you have all these incredible ideas implanted in your mind go ahead and make variations of your own. Or hire photographers to take the pictures. Give them your idea and ask them to make a variation of these ideas depending on the situation. 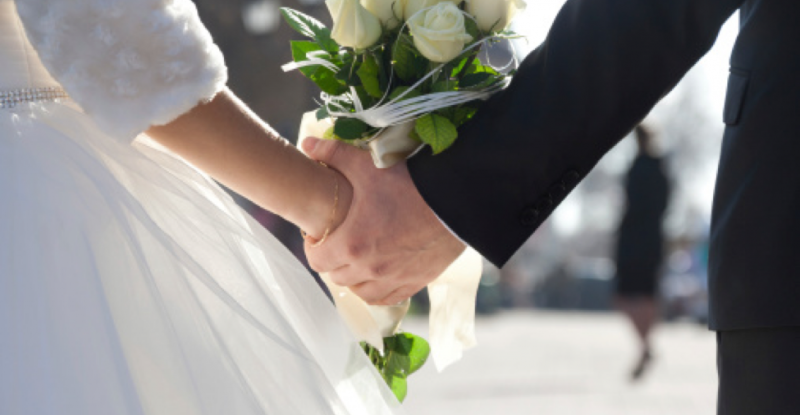 Make your wedding something that everyone will remember for as long as they live. It’s your special day make it more special in any way you can. Take a lot of pictures because pictures that were taken in happiness always bring back that feeling of happiness no matter in what kind of situation you’re in. When it comes to express the ideas based on digital photography, Justin have the highest experience and wanted you all to learn what’s new in the market. Stay tuned for my latest post to grab the chunk of useful information.